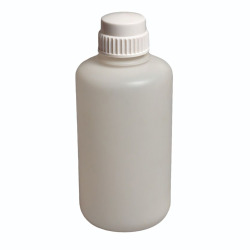 LDPE Wide Neck Graduated Bottles | U.S. Plastic Corp. These durable bottles will withstand considerable pressure without rupturing.